Catamount Creatives has experience working on the technical aspects of video production. A few examples of that work are found below. If you are interested in working on a project with us, just drop a line! Produced promotional spot for Green Mountain Power in connection with larger project documentary video. Co-edited with Eric Clifford. Editing, original scoring, special visual effects and more for trailer #1 for the independent film Tin Can. Promotional spot created for Parent Studios Photography. This promo was shown during the trailers of Finding Providence when it was screened at the Roxy Theatre in Burlington, VT. Editing and DVD design for Deadly Sight, a music video directed by Jayson Argento for the band Nowhere Found. 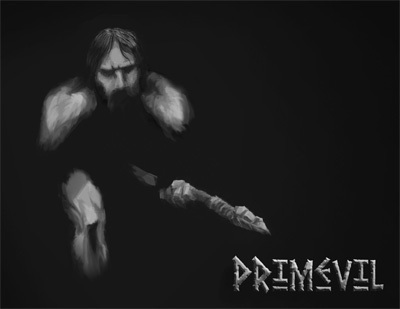 Original score, foley and sound production for Primevil, an award-winning short film. Nominated for Best Music Score at the Terror Film Festival, 2007. 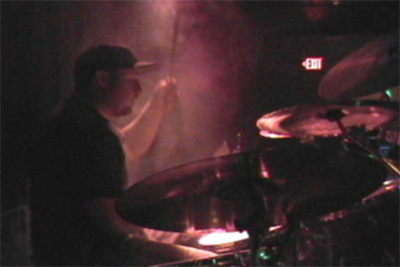 Directed, shot, edited and produced DVD concert video of Blinded By Rage at Higher Ground in South Burlington, VT. Released on July 8, 2007. Click the play button at left to view the trailer. 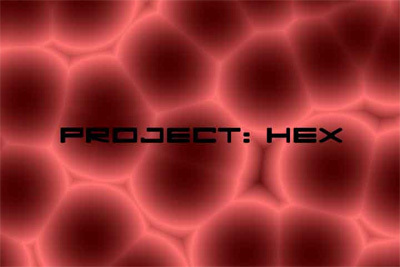 Post-production audio restoration and enhancement for Project Hex, a Mike Turner short film. Directed, shot, edited and produced DVD concert video of Nowhere Found at the Second Floor club in Burlington, VT. (Unreleased - available from band only).